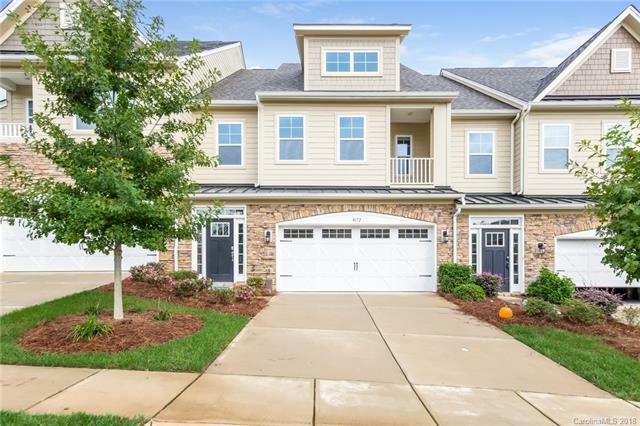 Built in 2016, this Charlotte two-story townhouse offers scenic views, granite kitchen and master bath counter-tops, a fireplace, and a two-car garage. Upgraded features include fresh interior paint. Community pool, gym, club house, trails, picnic area, sport courts, pocket parks, and common area maintenance area all part of the Vineyards on Lake Wylie Homeowners Association.Home comes with a 30-day buyback guarantee. Terms and conditions apply.